Building capacity and competency for professionals advancing philanthropy. 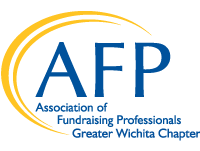 Welcome to the Association of Fundraising Professionals Greater Wichita Chapter! We are committed to supporting development professionals throughout Wichita and the surrounding area. Whether you are a seasoned development director, fundraising consultant, grant writer, volunteer fundraiser, foundation executive or a new development associate, our chapter is dedicated to supporting our members and providing quality educational and networking opportunities for you. 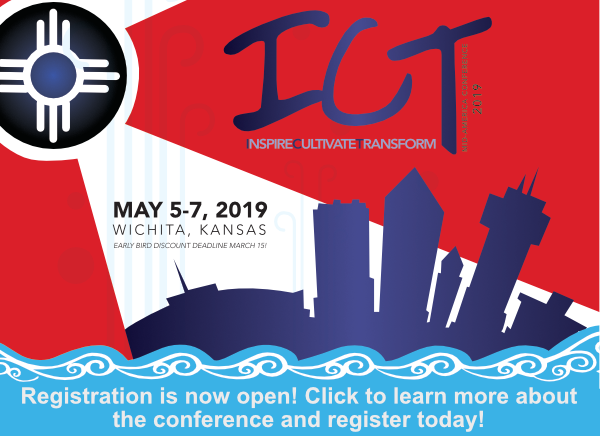 Click for more information and to get registered!